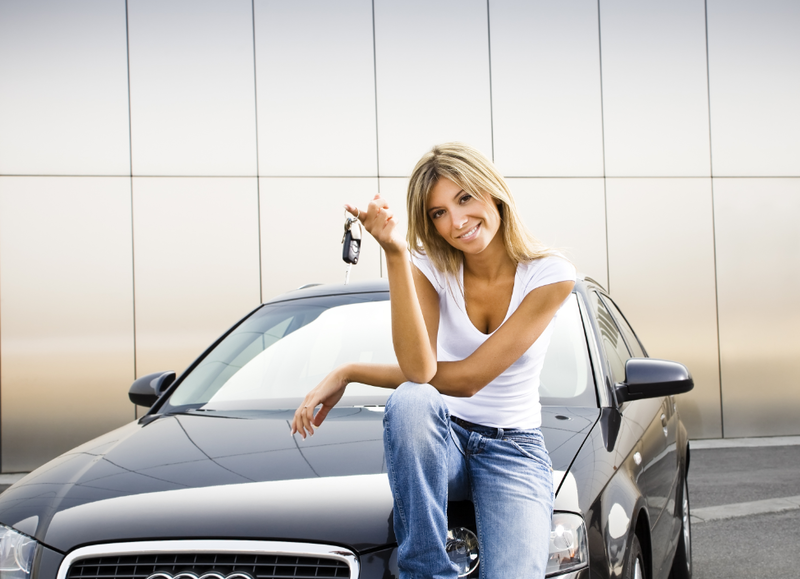 Owning a car is much more than buying insurance and fuel. As a car owner, you have a responsibility to your car if you want it to give you many years of service. At some point in the life of your car, you are going to have to seek repairs. Prevention is a must. If you want your car to last for many years, you need to take care of it. This means arranging for maintenance, such as oil changes, tune-ups and new tires. Research your choice of auto technicians. When your car needs a repair, do not run to the nearest repair shop. Instead, take your time and do your research. Talk to family and friends for their recommendations. Use the internet to read reviews of repair shops. You need a quality repair shop that will give you their best work at the most affordable price. Always get an estimate. When seeking repairs for your car, ask for estimates of the cost. Estimates should include the part that needs repaired, the cost of the parts and the cost of labor. Get the estimate in writing and make sure it clearly states that you will be contacted if the price will exceed the estimate. Pay attention to your car. You need to get to know your car so you will know when something is wrong. Pay attention to the feel of your car when you are driving. If you notice a shimmy, you may need to get your tires checked. The same holds true for strange smells and sounds. Simply paying attention to your car and how it feels, sounds and smells can help you avoid costly repairs. Catching a problem before it becomes a catastrophe will keep your wheels rolling.